Freeboot to other interests which version? 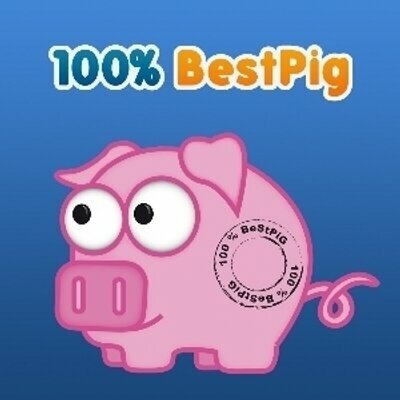 Forum BestPig ToolBox » Les autres langages » Freeboot to other interests which version? Discussion : Freeboot to other interests which version? I'm not the freeBOOT developer. I have just developed an interface for simply freeBOOT generation. If you want more information for freeBOOT you can ask it in the freeBOOT irc channel.